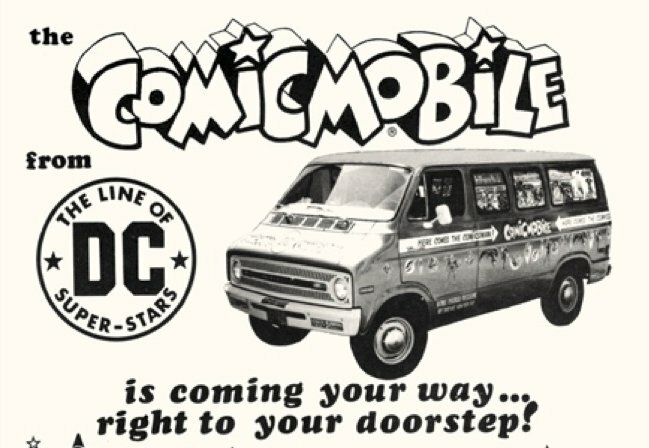 Take a nostalgic spin in the DC Comicmobile! 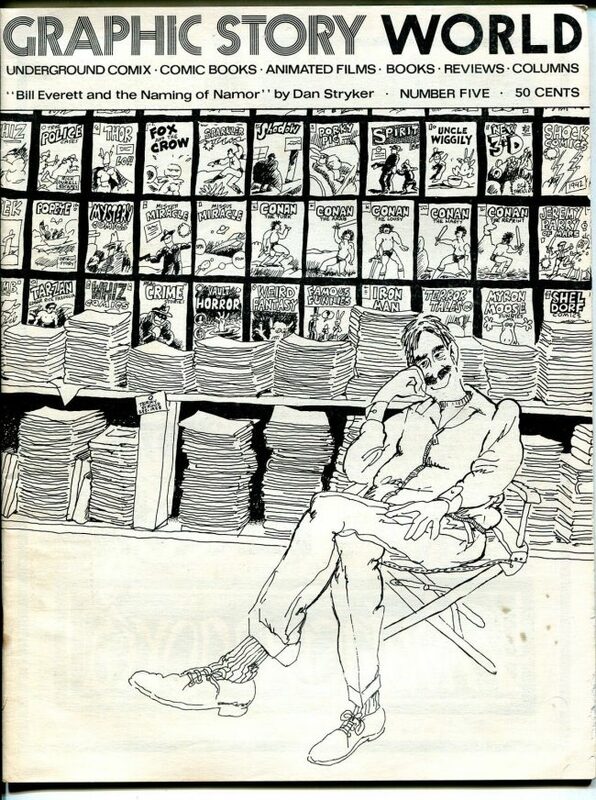 The Comics Journal spotlights Richard Kyle - early booster of the graphic novel. 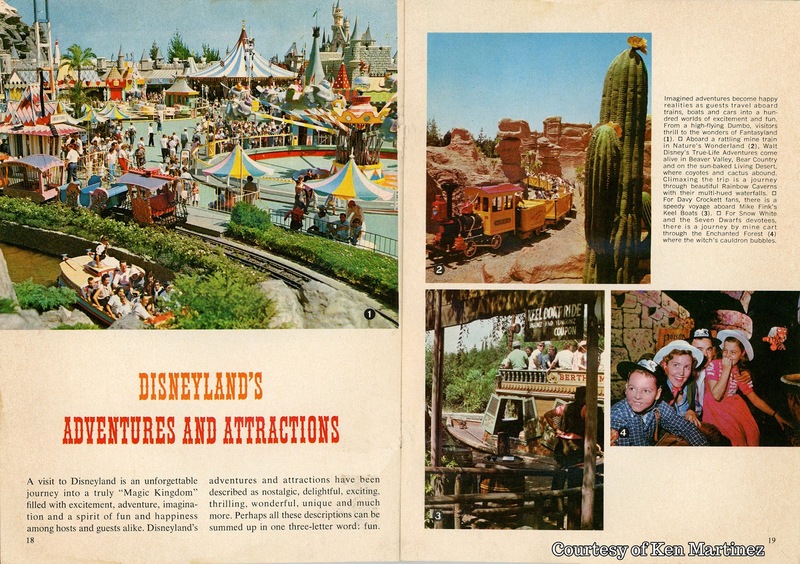 Take a peek at the "Summer '67 Disneyland Guidebook"! Our pal Booksteve announced he's taking a break from blogging for the foreseeable future. Over the years, he's posted steadily on his flagship site and several other comics and movies-related spin-off blogs. 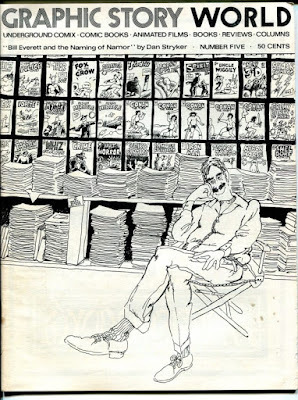 He also regularly works doing proof-reading and other tasks on books and magazines I enjoy. Here's hoping you have a great, restorative break, Steve, and that we see you back in action, someplace, soon.